The best way to protect your building from water is to invest in a functioning roof drainage system. 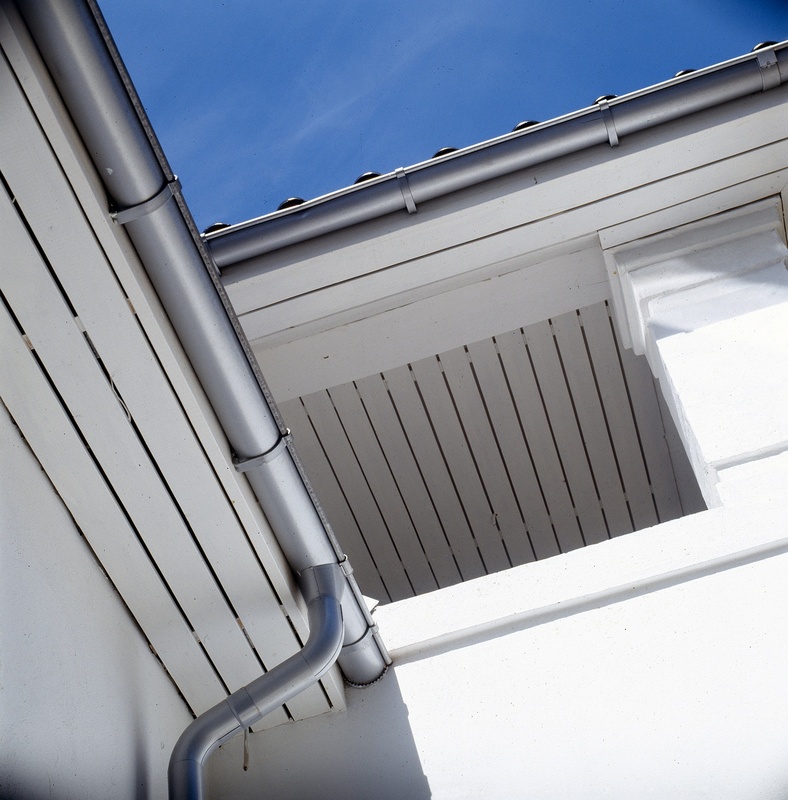 In essence that means a properly installed well-dimensioned system of high-quality gutters and downpipes that can handle the level of rainfall in the region and prevent flooding. When the drainage system doesn’t work as it should it is usually a result of poor installation or an insufficient number of downpipes. In urban areas, flooding is often the result of a combined insufficiency in roof drainage systems and the sewer constructions. Choosing a roof drainage system from Lindab will give your building, weather it is a private house or a commercial or industrial building, the protection it needs and the serenity you crave. Water will always be a potential problem for buildings. However, as the climate continuous to change, and both population and buildings increase, a higher intensity of rainwater could be a problem for the underground system as well as the building. 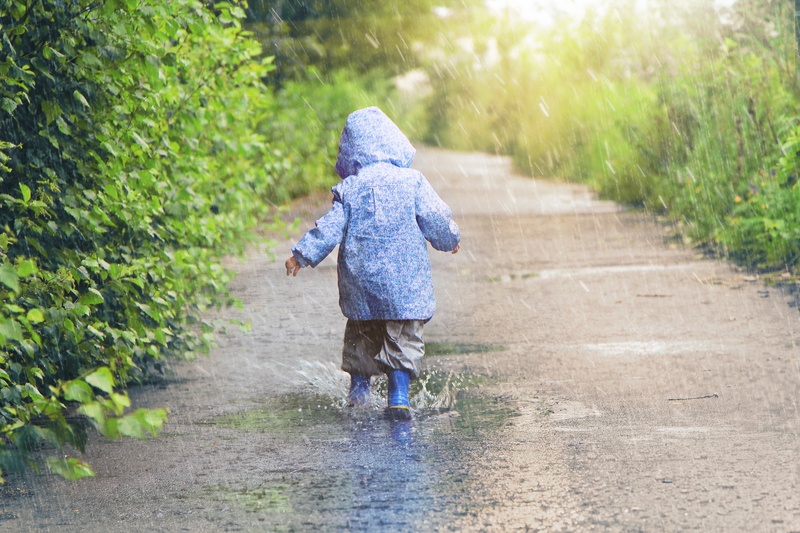 There is an increasing awareness around the world that the growing volume of rainwater needs to be handled, either stored for later use or led away, to prevent the underground systems to flood. For that reason, a well-engineered and well-dimensioned rainwater and ground system is crucial. What can be made by you and me? One obvious thing is to become better at re-using rainwater, for example when washing our car or watering the garden during warm summer days. That not only secures the building and the ground system, it also makes a difference for future generations. We call it Good thinking. 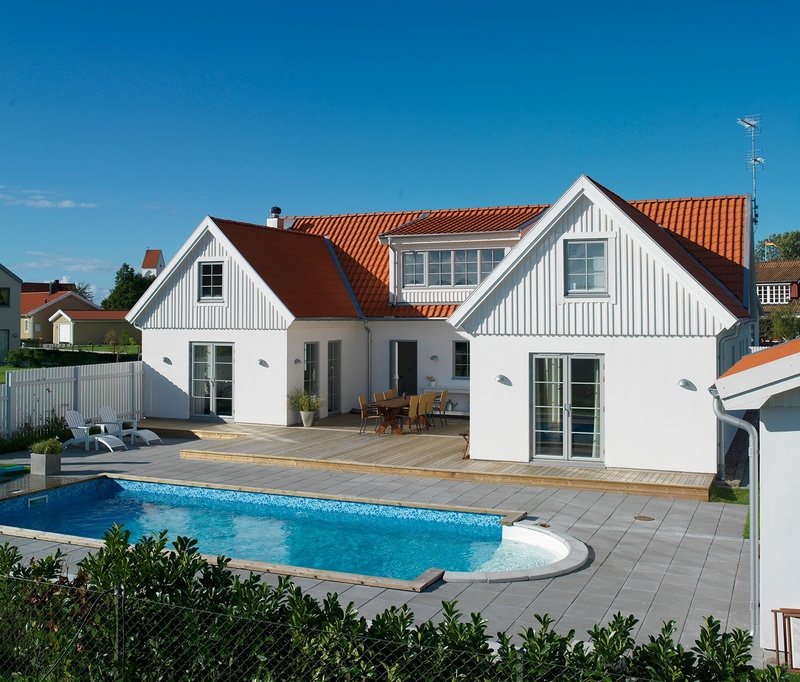 Do you want to know more about how Lindab can improve your roof drainage system? Read more on our web or contact Caroline Svensson, Product Manager – Building products and solutions Lindab Group, to find out more. If you would like to read about few of the reasons to choose steel for your rainwater system rather than PVC or aluminium, you can read about it here. Caroline is Product Manager for Building products and solutions at Lindab Group.